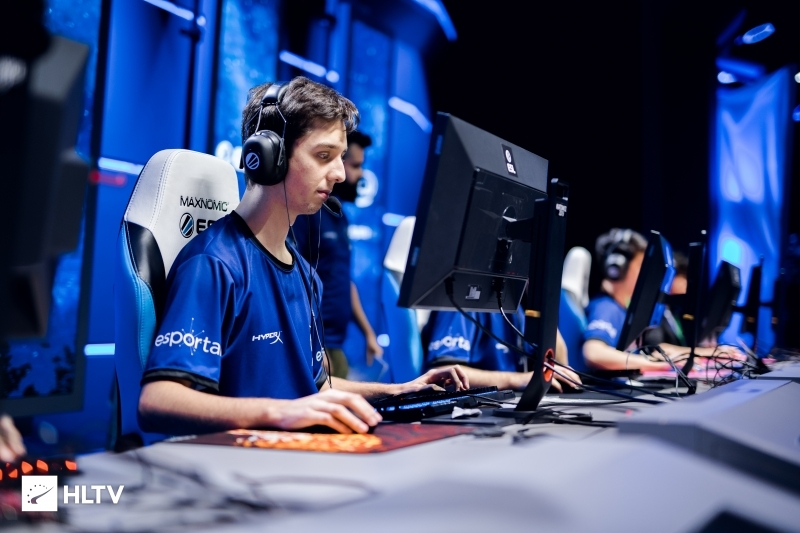 The Brazilian team are invited to make up the numbers in Group C.
ESL have announced that Luminosity are the final team to be invited to the ESL Pro League. They take their place after Rogue released their team in March, and the players were unable to keep a three-man core to retain the spot. ESL have stated that the decision behind selecting Luminosity was due to the team being "best North America[-based] team in the ESL World Ranking which is not part of Pro League." 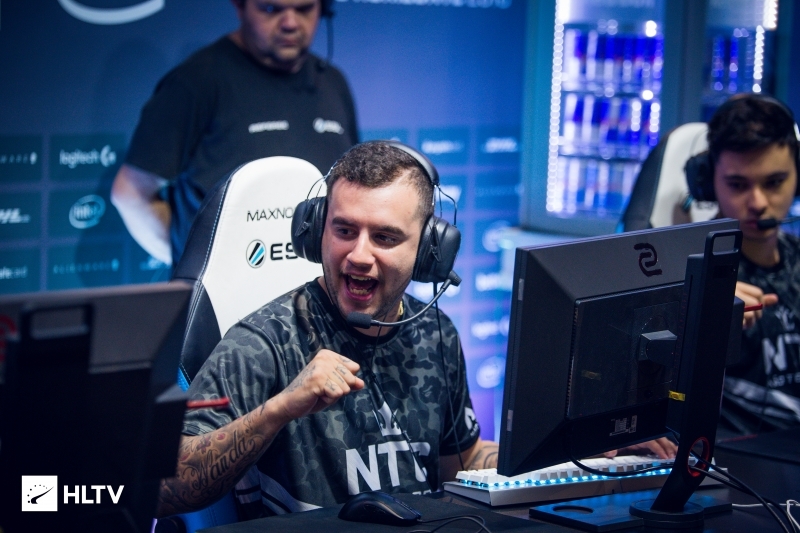 They furthered this explanation by stating that the team have proven to be a stable roster over the past few months, despite Ricardo "boltz" Prass' visa issues at the start of the year, and as such were "the strongest candidate to complete the North American team lineup." Further explanation could come from the fact Luminosity were the bottom placed team in the previous ESL Pro League season, and with Rogue defaulting ESL could have seen fit to hand the license to Luminosity as the next team in line. Singularity could have been another candidate, with the team having finished third in the previous ESL Pro League relegation tournament. UPDATE: Brian "qntm" Kraemer of ESL expanded on Reddit that they had approached FURIA, but that the Brazilians had turned the offer down due to "schedule conflicts." This is most likely due to DreamHack Open Rio, which is set to take place on the same dates as Group C. However, Luminosity are also slated for attendance to the Brazilian event, which would mean they would need to withdraw from DreamHack to compete in the ESL Pro League. 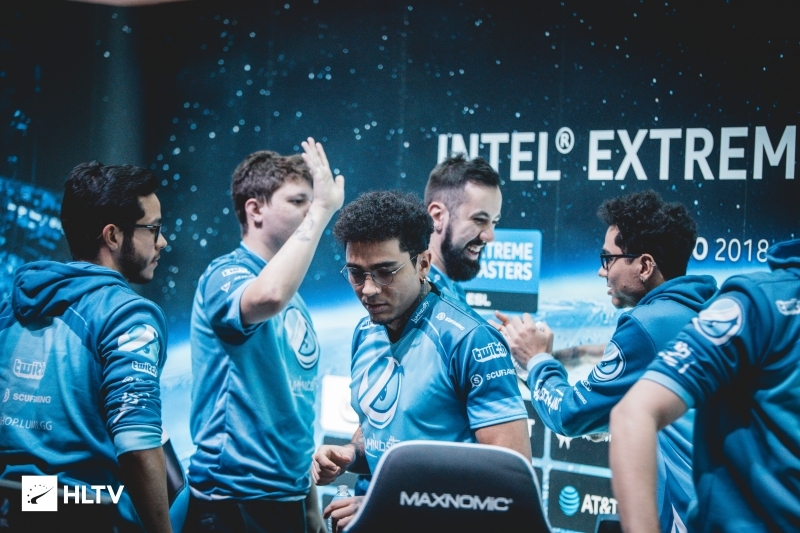 Luminosity have been competing in ESEA MDL for Season 30, with the Brazilians finishing in 3rd/4th after falling to Bad News Bears 2-1 in the playoff semifinals. 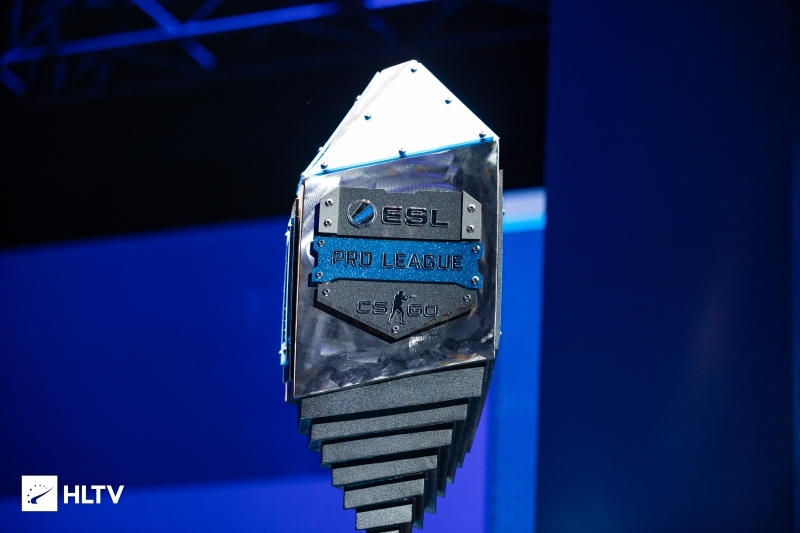 With Luminosity heading up to the ESL Pro League, it is still to be announced who ESEA will be inviting to replace the Brazilians in the league for next season. Luminosity will play their first game in the ESL Pro League on April 19th against MIBR, at 8:20 PM EDT. Furia passing up a Pro league spot for one event, and luminosity is signed up for that same event? Head scratcher. Looks like they didn&apos;t want to back out on their commitment to Dreamhack. I dig it.